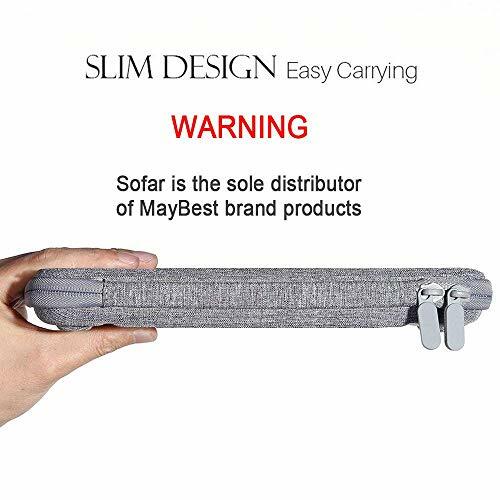 Nhà cung cấp: sofar - giá Amazon: 17.99$ - shipping rates and return policy. Warm:Sofar is the sole distributor of MayBest products, other sellers are selling fake MayBest products under this listing, bear your own consequences pleaseï¼ã€Free 2PACK Tempered glass Screen Protectorã€‘-High quality switch screen protector(worth 7.99USD), install easily and bubble free, 9H screen hardness, ultra-thin 0.3mm, 99.99% transparency, oleo phobic anti-fouling coating, perfect fit screen, thin, clear and responsive, non-interference to connect the Dock. 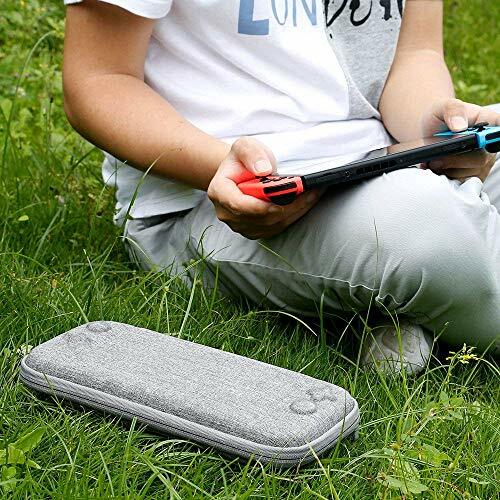 ã€Slim Design Switch Caseã€‘ -This slim lightweight and stylish case designed for the Nintendo Switch,fits easily into our backpacks, large purses and more. Make your switch more stable, portable and travel friendly. 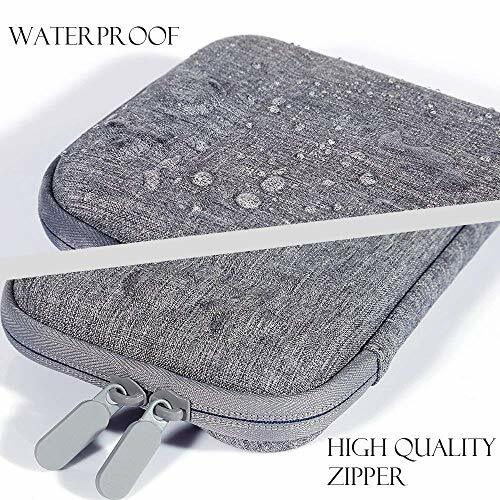 ã€High Quality Switch Caseã€‘-High quality durable EVA hard shell protect your Nintendo Switch Console free from everyday knocks and bumps or minor drops, while the soft inner material keeps free from scratches. 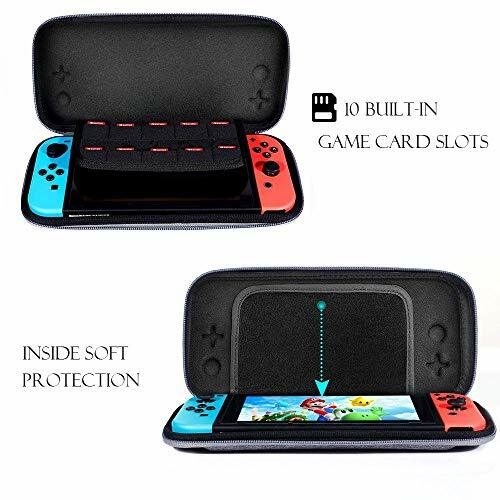 It is absolutely strong enough of daily protection for your switch. 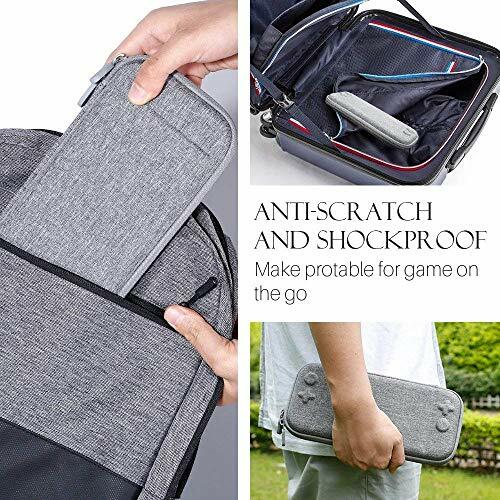 ã€Perfect Multiple Protectionã€‘ - There are 10 built-in game card storage holders allow you to take your favorite games on the go, The premium-quality zipper offers protect your switch, Including two 9H tempered glass screen protectors, providing all-around protection for transporting your Nintendo Switch Console more portable. 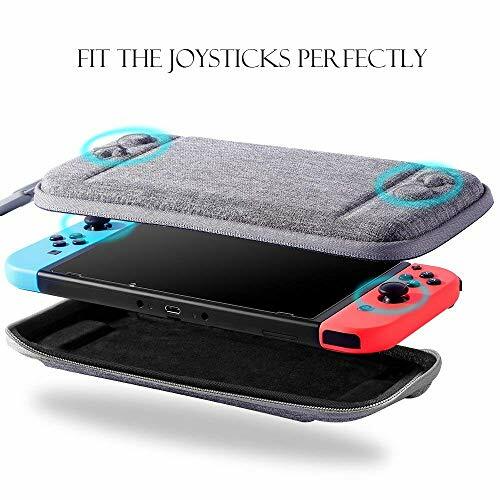 ã€100% MONEY BACK GUARANTEEã€‘All MayBest nintendo switch case have our worry-free 12-month warranty and friendly customer service. We offer free replacement or full refund if you are not fully satisfied with our case. 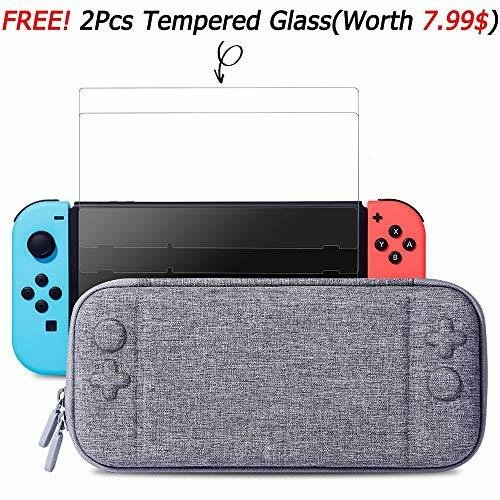 What you get : 1 x switch case ,2 x tempered glass screen protectors, 4 x Wipes.